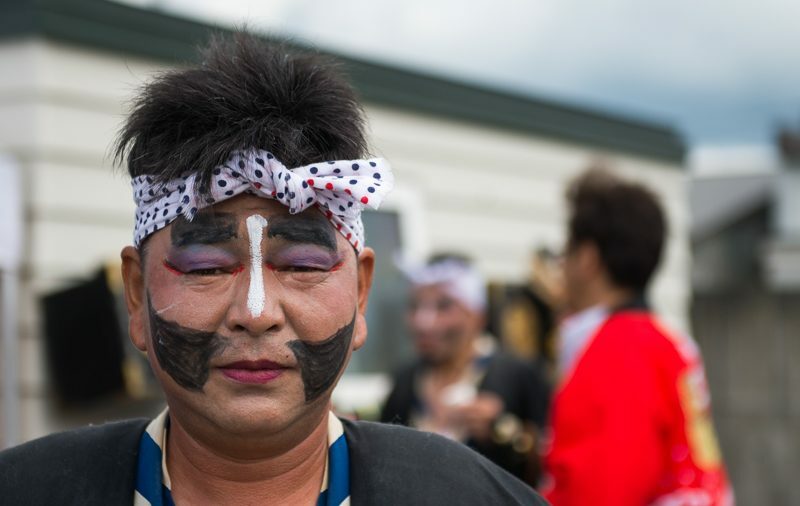 Yesterday Niseko Shrine held it’s annual summer festival and the whole town was involved. The general overview is that shrine’s local enshrined deity leaves the shrine and is ceremonially carried around town visiting local businesses to bring them good fortune. Everyone is involved The kids have a blast, the adult helpers enjoy free beer and the march to Winter slowly picks up pace.